"AAHC 1608-88" by Robert Z. Selden Jr. 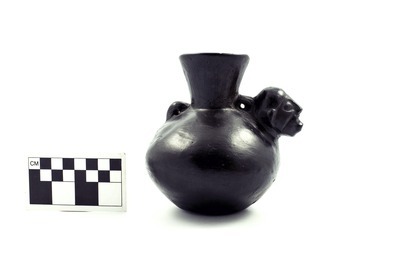 This object is curated by The Mesoamerica Center in the Department of Art and Art History at the University of Texas at Austin. Unprocessed images included as supplementary data.